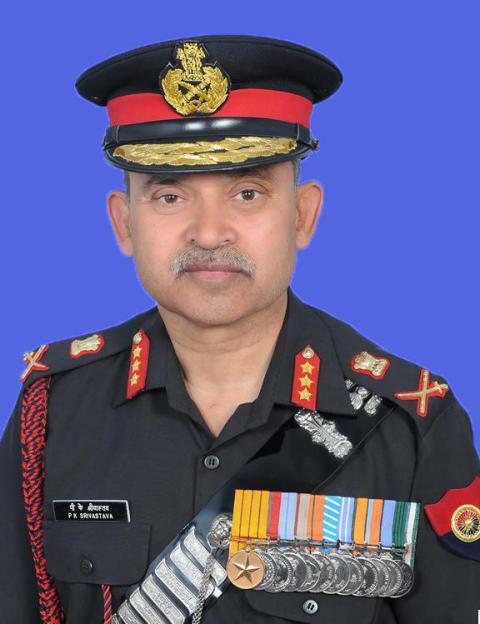 The Regiment of Artillery being the second largest arm constitutes a formidable operational arm of Indian Army. The firepower of Artillery with its missiles, guns, mortars, rocket launchers and unmanned aerial vehicles packs a lethal punch and indeed makes it an 'Arm of Decision’. Over the years, the Regiment has evolved and excelled in all spheres of activity. The role of Artillery in various Operations has proved that it is a ‘Battle Winning Arm’. Hence it is most appropriate for us to propagate this to the environment in thought and deed so that it continues to be a reality. It will be my effort to take every member of the gunner fraternity along so that the Regiment achieves greater heights in times to come and when the need arises.